Paul is one of two Executive Directors of Hunter H2O and leads our Process sector of the business, Paul Thompson brings 21 years of experience in the industry, he has extensive knowledge in water and wastewater treatment process design and operations. 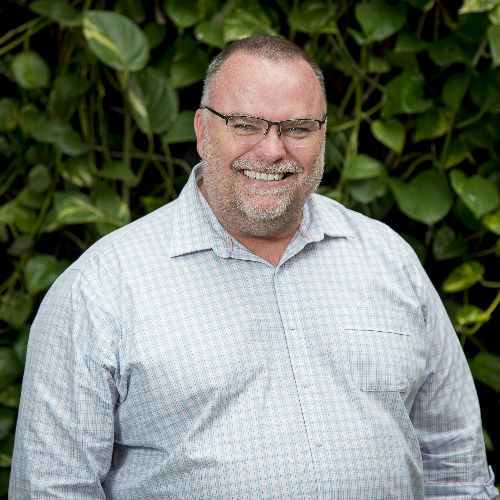 Paul manages one of the leading consulting groups of water/wastewater process engineers in the Australian water industry providing process consulting services throughout Australia, New Zealand and the South Pacific. Paul’s team includes over 30 process engineers based in offices in Newcastle, Brisbane and Adelaide. Best known for his award-winning delivery of Tweed Shire Council’s Bray Park WTP, Armidale’s WTP Ozonation Upgrade and Townsville City Council’s Water Supply Upgrade Project, Paul is very deserving of his recent Engineers Australia Fellow Certification.